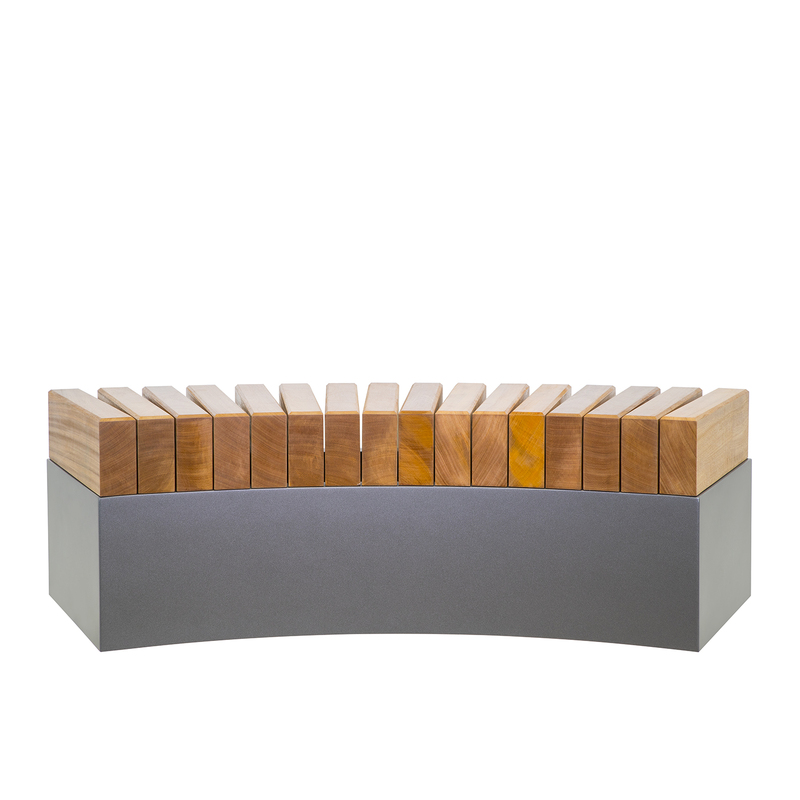 BENCH8 is made from GRP with a cantilevered hardwood timber seat. 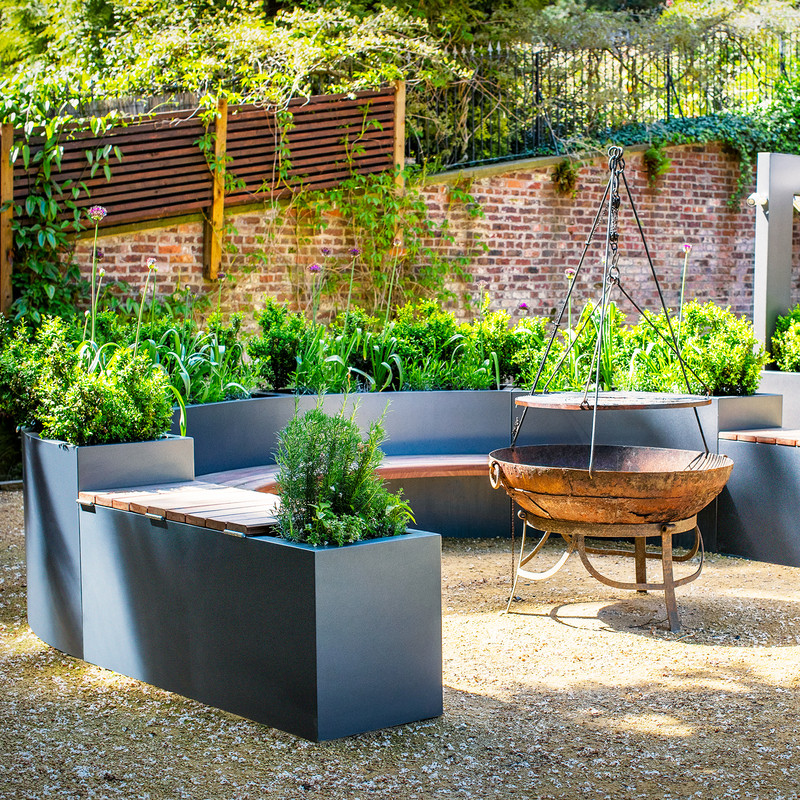 The seat height is 450mm as standard but this can easily be altered. 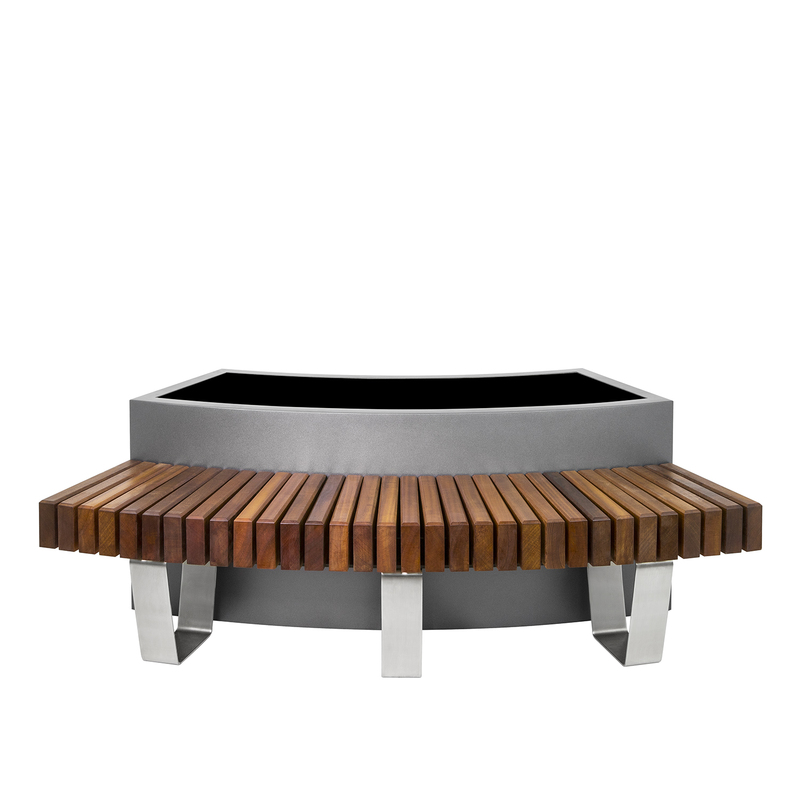 The Curved Planter Bench will create a 4 metre circle when multiples are placed together. 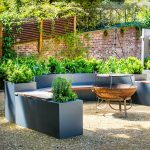 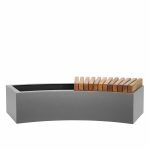 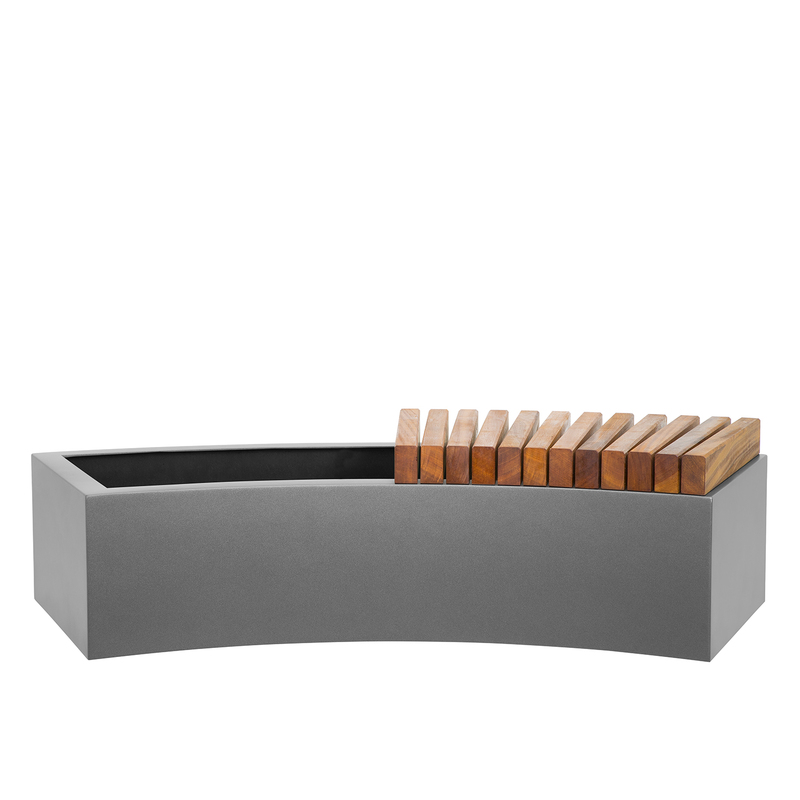 The planter is available in any RAL colour and a selection of timbers to choose from. 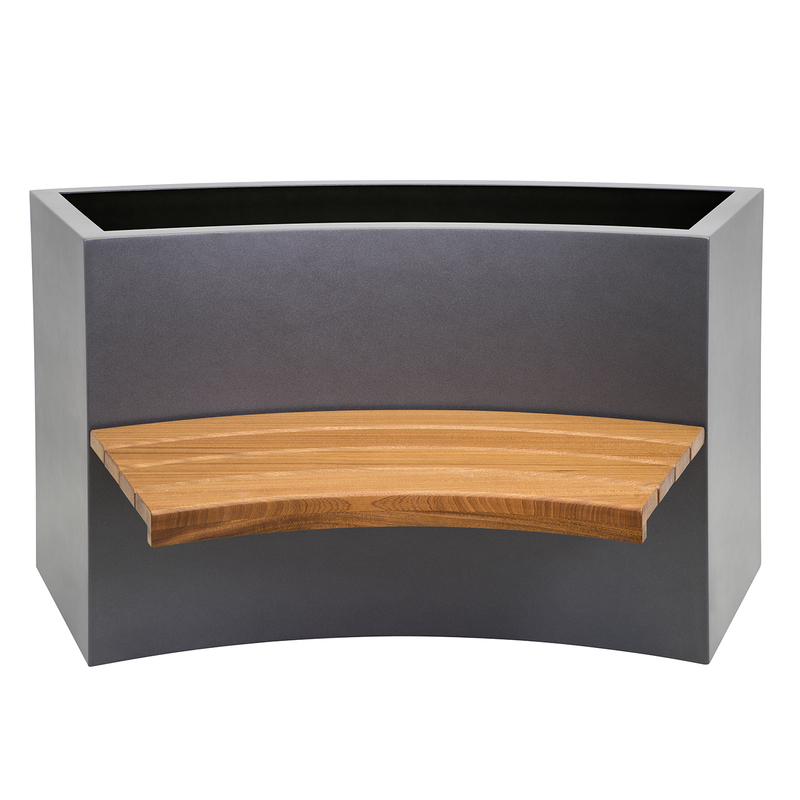 The chunky timber seating on BENCH11 show timber can be added to the curved trough which can be fitted to the full or half length of the curved planter. 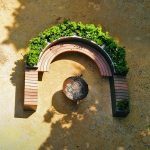 This gives a place for planting as well as a place to sit! 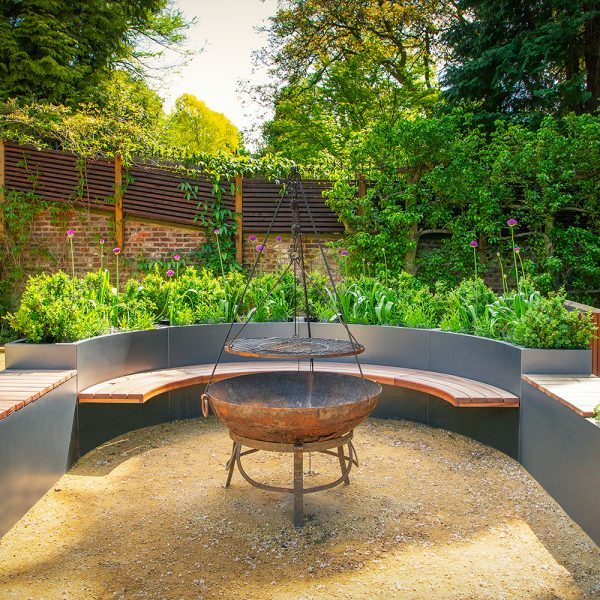 As a single unit the curved bench is perfect for small gardens yet as a group it works equally well in a communal area. On stainless steel legs BENCH12 can be used as a stand alone bench or can be made to fit the internal or external curve of the curved trough planter. This gives a secluded place to sit with the added benefits of plants. 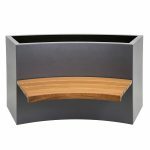 There are a few variations of our Curved Planter Benches each come in a standard length, however bespoke lengths can be made.